Bananas are a rich source of carbs and potassium, while walnuts offer protein. Therefore eating bananas and walnuts together is good for us. 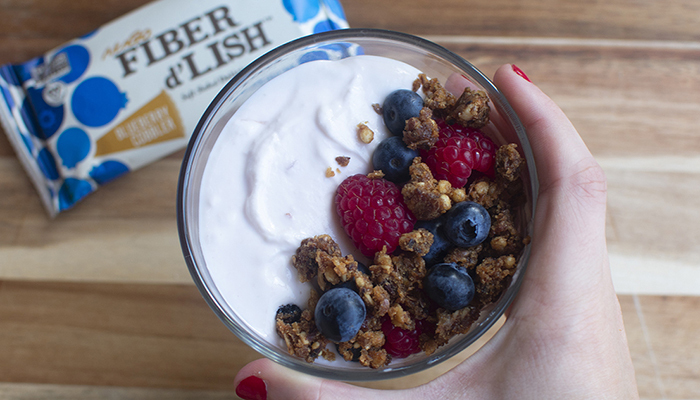 Let NuGo Fiber d’Lish Banana Walnut introduce you to 5 fun facts about Bananas & Walnuts.